Hello, My name is Nicole and I am the author of the blog Today, in Second Grade. I am a passionate second and third grade teacher, and I love every minute spent in my classroom! 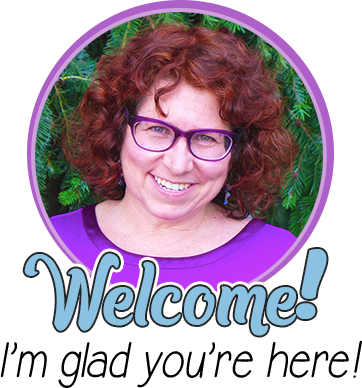 I am excited to be guest blogging here at Minds in Bloom, and I am also, quite honestly, honored! 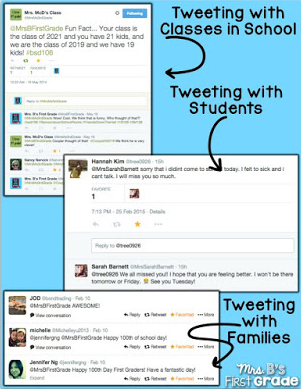 This year, I made a promise to myself to integrate MORE technology in my classroom. One tool that I often use is the iPad. I have spent many hours perusing the App Store, looking for fun and exciting ways to enrich my students’ learning, and I have found one app that transcends all my expectations. It is called ScreenChomp. 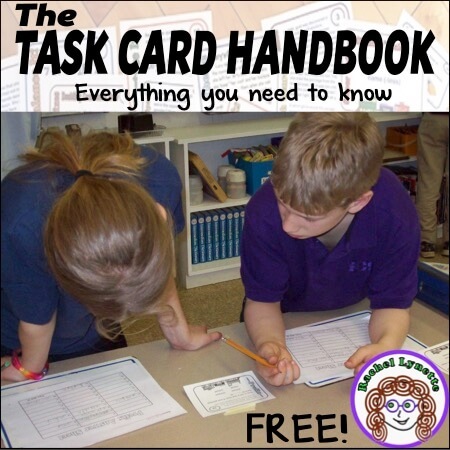 It is FREE and can be used in just about any setting and at any grade level. It is most basically used as a white board, and includes many interesting features that facilitate and support learning. Here is a quick tutorial on how to use this fantastic tool. The blue arrow indicates the button one presses to add a picture or background to the screen (I will elaborate about this option a little later). The purple arrow shows the button you press to clear the entire page in one quick motion. The pink arrow points to the various writing tools that can be used. The white arrow (right photograph) indicates the different color and size options available for said writing tools. The orange arrow demonstrates the eraser. The green arrow points to my favorite feature, the record button. ScreenChomp is a tool that one should use primarily because of the recording AND sharing options. You are able to draw on the white board, give oral explanations, and save it all as a video. Then, students can watch the video as many times as needed. 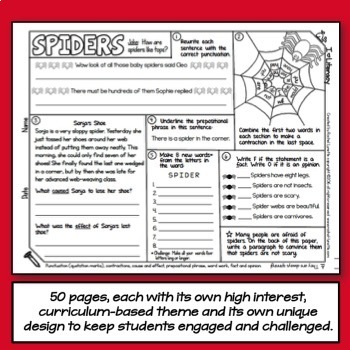 I use this feature most when students need further instruction on a specific topic. 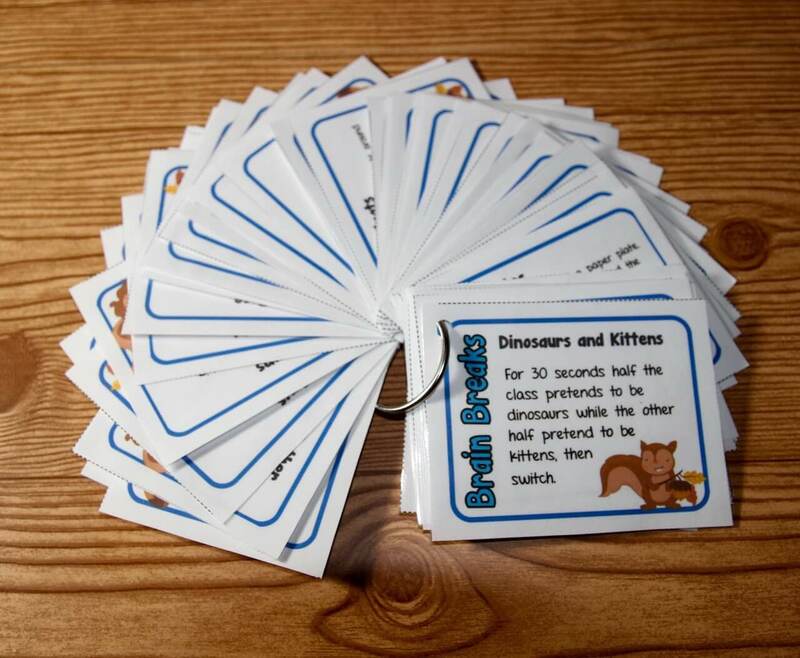 I have even emailed videos to parents, so as to aid in their understanding of new topics we are learning in school. 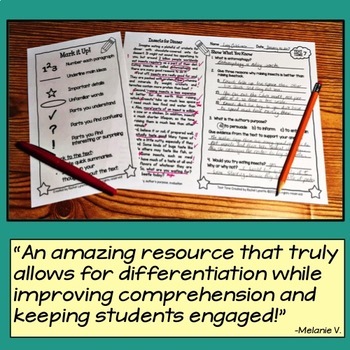 Students benefit greatly from the “extra” review. They also enjoy learning with the iPad (an added bonus)! You can click here to watch a short video that I made for my students. Another great resource is the option to upload a photo to the screen. Simply click on the background button and choose an option. I usually upload a photo from the iPad library (it is quick and easy). 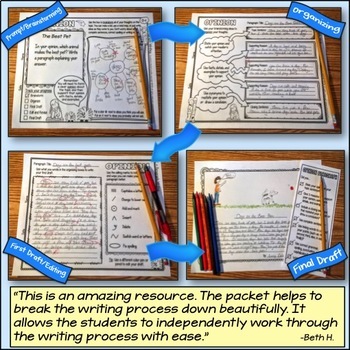 You can also upload PDF versions of your lesson plans from Dropbox (think reading comprehension texts, where students can underline key words and ideas). Once the picture is in place, I have my students solve the problem on the screen. I ask them to use the drawing option AND talk it out. Then, I can refer back to the video to check for understanding. It is also a great way to see where the student may have experienced difficulties. Furthermore, it is a great tool to use when sharing information with parents. The videos are great evidences of the students’ strengths and needs. Click here for another short video! Sharing the videos is easy. Once you are done recording, you can watch your video and click share. Once you have clicked share, you will return to the whiteboard screen. You must click on the “white paper” icon (top left corner). The video is now saved on the iPad. You must click on the video that is saved and then click “share it.” This action will lead you to a website where you can view the video again, email it, save the link, or even tweet it! I usually email the videos to parents. Sometimes, it helps them with homework at home, and other times I like to send them videos that their child has made. This keeps them up-to-date and informed. 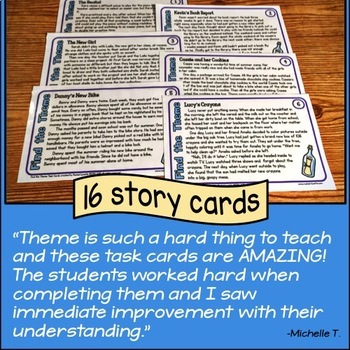 It gives students a chance to review concepts with which they are having difficulties. 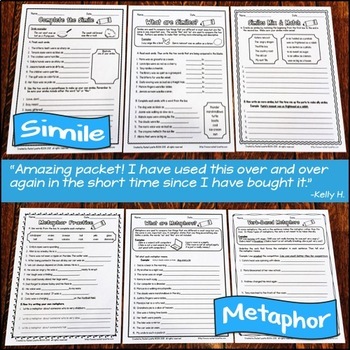 It gives the teacher a snapshot of the students’ thinking process when solving problems. 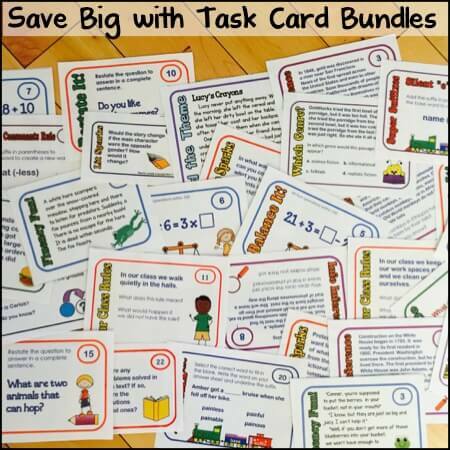 It gives parents the opportunity to review lessons taught in class. It is FUN and FREE! 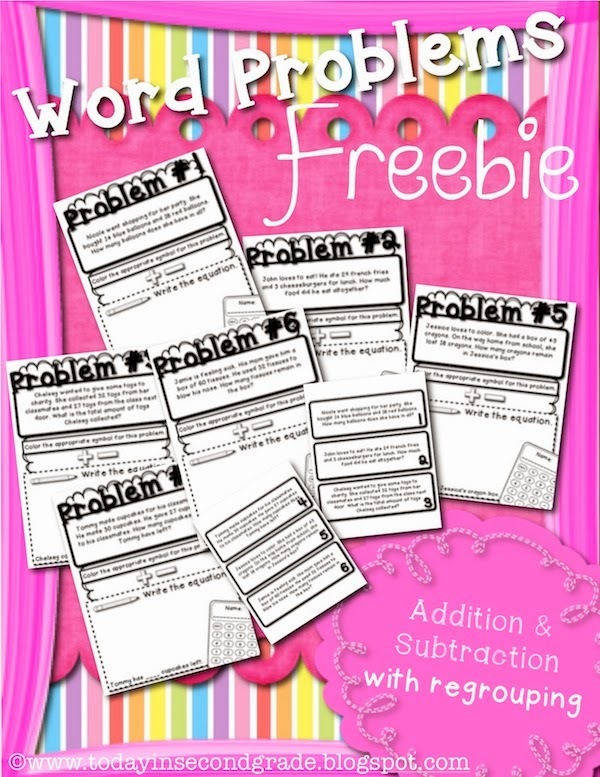 I used my Addition and Subtraction with Regrouping Word Problems Freebie for the pictures and videos in this post. You can click on the picture below to grab a copy! Here are a few photos from my classroom collection! I hope that you enjoyed reading this post and that it was valuable to you! 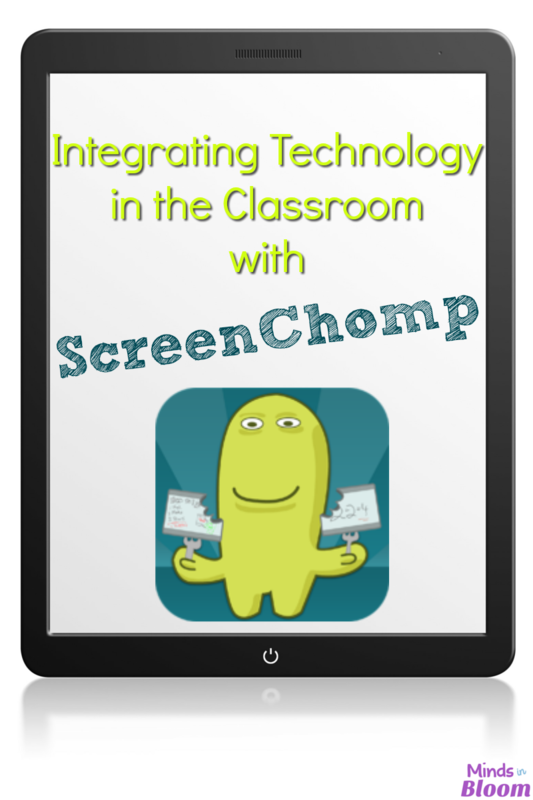 Here’s to using ScreenChomp in your classroom, too! I have been teaching for eight years. I love blogging and creating. 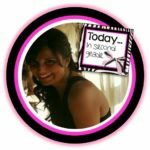 I believe that reading blogs, networking, and sharing with other teachers around the globe has made me a better teacher. I believe that I am a better teacher each year and will never stop learning and improving in this art! My students mean the world to me, and my favorite quote is: “Teachers who love teaching teach students to love learning.” I am a teacher, a reader, a scrapbooker, a baker, a world traveller, a fitness enthusiast, and a blogger. 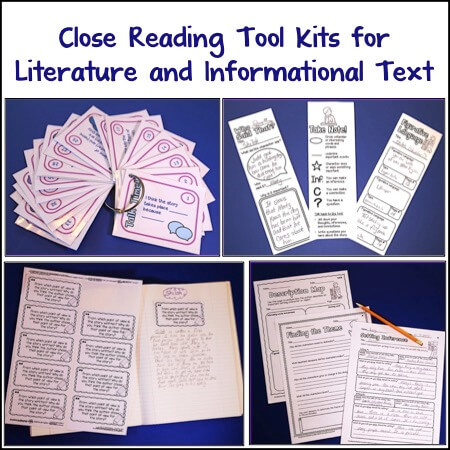 You can visit me anytime over at Today, in Second Grade, and you can also stop by my TpT store for more resources. 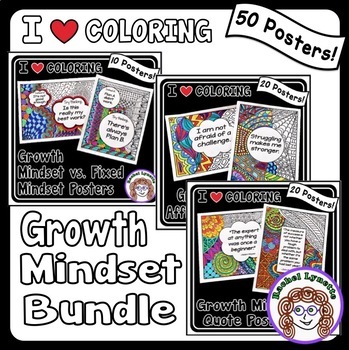 Bright Ideas – Mood Matters, Try This! This looks like a really useful app. I'm definitely going to try it out. Thanks for the great tutorial! When I went to Screen Chomp a message said that it is no longer supported. What will you use in place of this?